Hey there party girl! Get this awesome neon trucker hat next time you go to a party, fest, bar crawl or spring break. 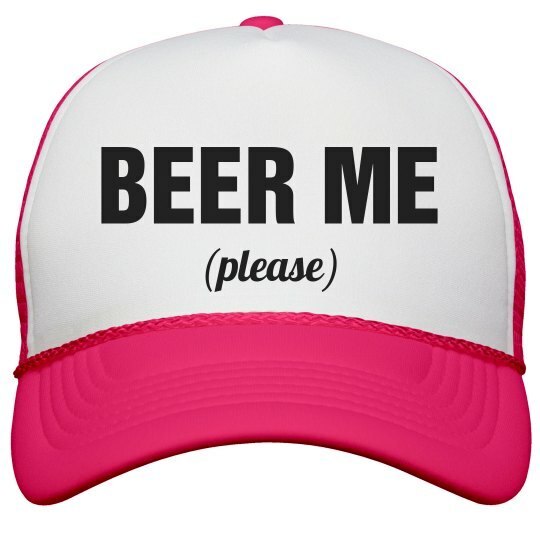 Let the whole party know you're ready for a beer. Everyone's going to love this neon hat and it's super cute.